We see the forest—and the trees. 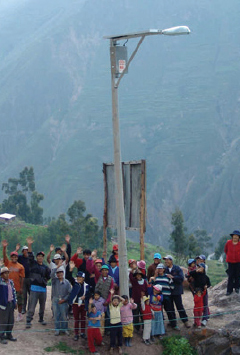 At its core, solar lighting is sustainable. It saves you money, supports community development, and protects the environment by removing fossil fuels and trenching from the equation. At Sol, a subsidiary of Carmanah Technologies, we are committed to sustainability as a company, too. We conduct business in a way that supports people as well as the planet: by minimizing the environmental impacts of our operations and supporting the people and the communities we serve, both the environment and society benefit, while also enhancing our corporate profitability and value. We dig deep—with no digging required. At Sol, we take advantage of our 20-plus years of experience. Whether for cities, militaries, or commercial properties, we believe there is no substitute for reliable lighting that is engineered smart, built tough, and accurately sized. We are committed to providing reliable, cost-effective lighting solutions that give you guaranteed performance and peace of mind that your lights will stay on, no matter what. Our solutions for local & collector streets, pathways & parks, parking lots, perimeter, and general area lighting ensure any project application can include a better commercial light in a smarter solar package. Sol is proud to have devoted a portion of our profits in recent years to advance solar lighting and to provide assistance in emergencies both locally and throughout the world. By lighting up emergency medical clinics, food distribution stations, and search-and-rescue sites, ground relief that would have otherwise been curtailed at dusk could operate around the clock. 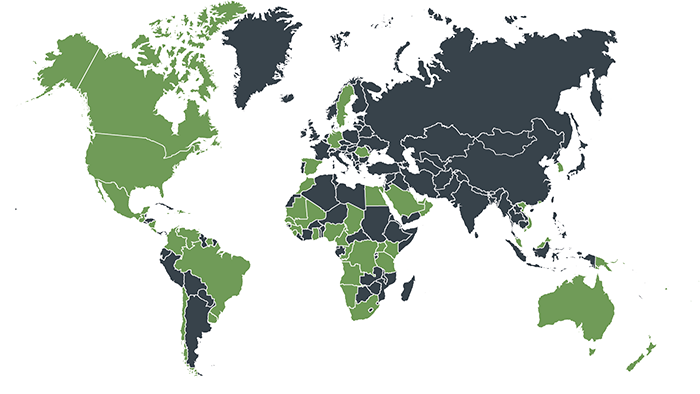 We’ve installed over 80,000 outdoor lighting systems in more than 60 countries. We are always looking for ways to improve our product—while keeping it simple for you. Our engineering team is constantly refining calculations to ensure each system is properly configured for your location—wherever it may be. Our commitment to connectivity means you will always know the status of your lights without doing a site visit. And our team of lighting experts is committed to providing you with unparalleled customer service every step of the way, from order to installation and beyond.